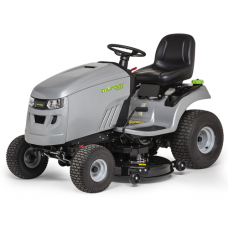 Feature packed Murray rear collection garden tractor. The Murray MRD200 cuts then collects the grass.. 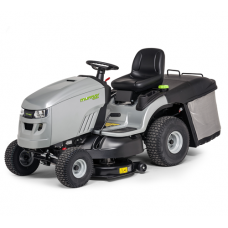 The Murray MSD100 lawn tractor has a double bladed side discharge cutter deck with a 107cm cutting ..
Murray MSD200 side discharge lawn tractor with a 46 inch cutting width and 3 cutting blades. The tr..